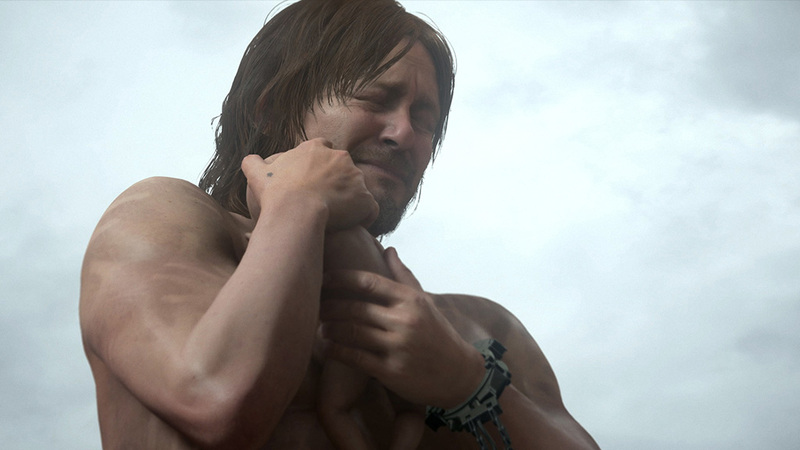 In an interview with Eurogamer, Kojima responded to some of the theories that fans have come up with while dissecting the trailer and images of his newly announced game, Death Stranding. Some additional information was revealed as well. Kojima said earlier that they are still deciding between two game engines, but once that choice is made they will go into full production. To read the full interview, head on over to Eurogamer.